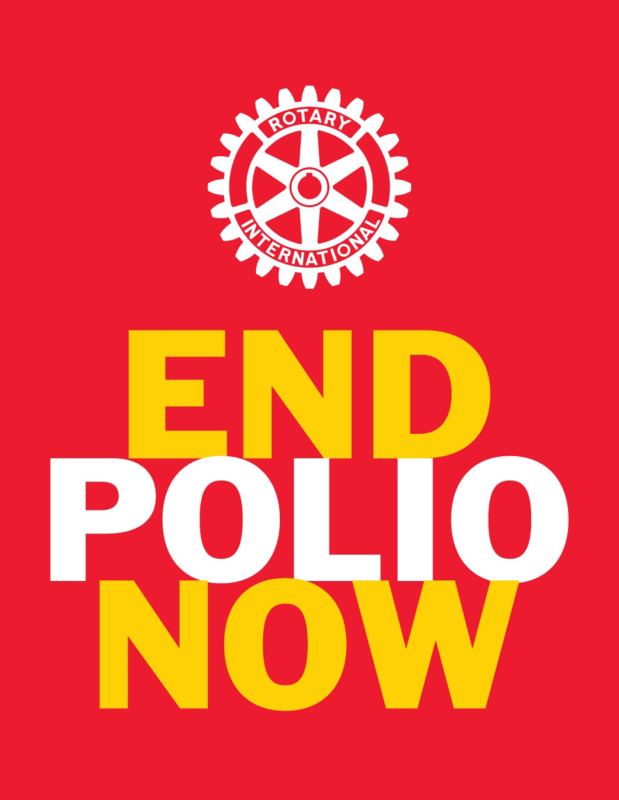 Come and learn all about the “right arm” of Rotary with the Rotary Foundation and all of the good things happening. Are you interested in “showing off” a project that your club has done through a district grant or global grant? We will have tables available for our project showcase. Please contact grant chair Bonnie Eckenrode at bonnieeckenrode@gmail.com to arrange your space.